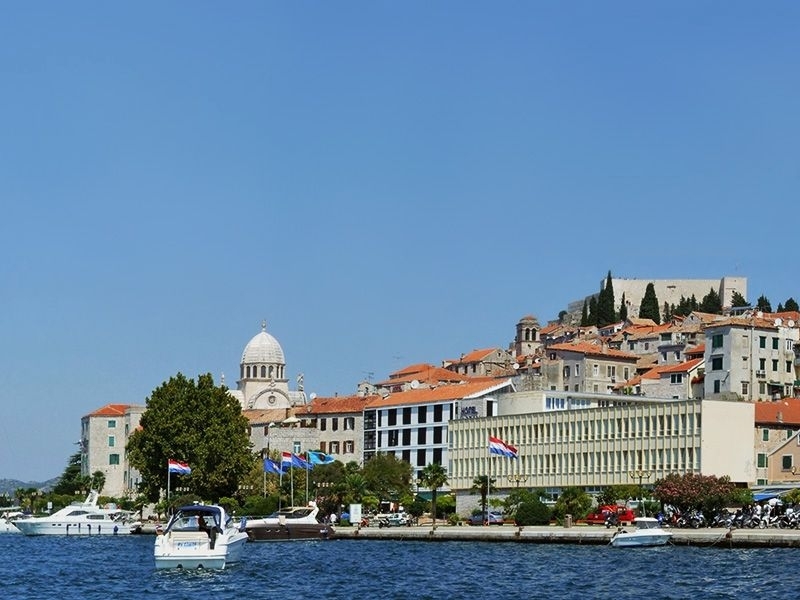 Sibenik is the oldest self-proclaimed Croatian town on the Adriatic, the capital and the cultural, educational, administrative and economic center of the Šibenik-Knin County. It is located in northern Dalmatia, on the Adriatic coast and is one of the favorite tourist destinations during the summer months. It is known as the city of summer festivals, such as the International Children's Festival and the Evening of Dalmatian Chansons. 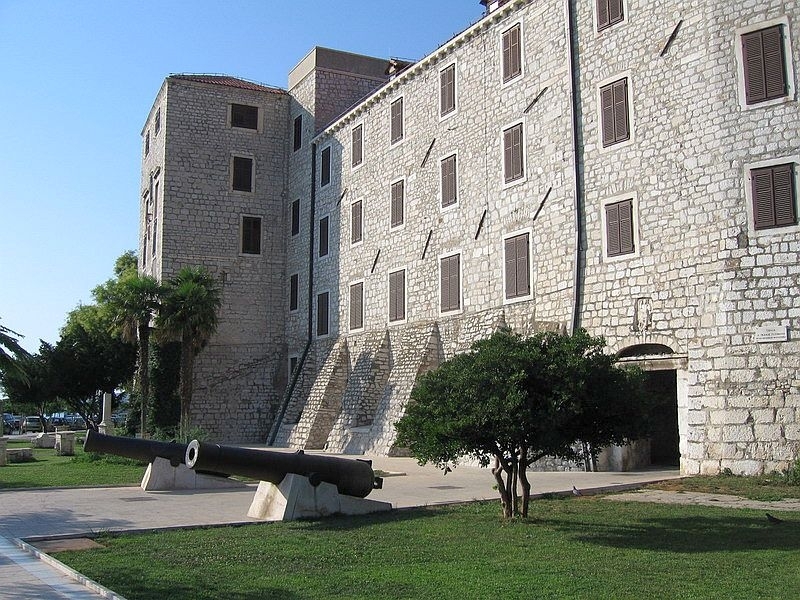 There are numerous historical monuments such as: Sv.Mihovil Fortress, St. Jacob's Cathedral, Palace of Knights, cannons, Sibenik Bridge and the waterfront ... It is mentioned for the first time in Christmas 1066 in the gift of Petar Krešimir IV. Also called the Krešimirova town. The epidemic of plague in the mid-17th century was the largest city on the entire eastern Adriatic coast. Šibenik was de facto the capital of Croatia from December 1944 until May 1945. 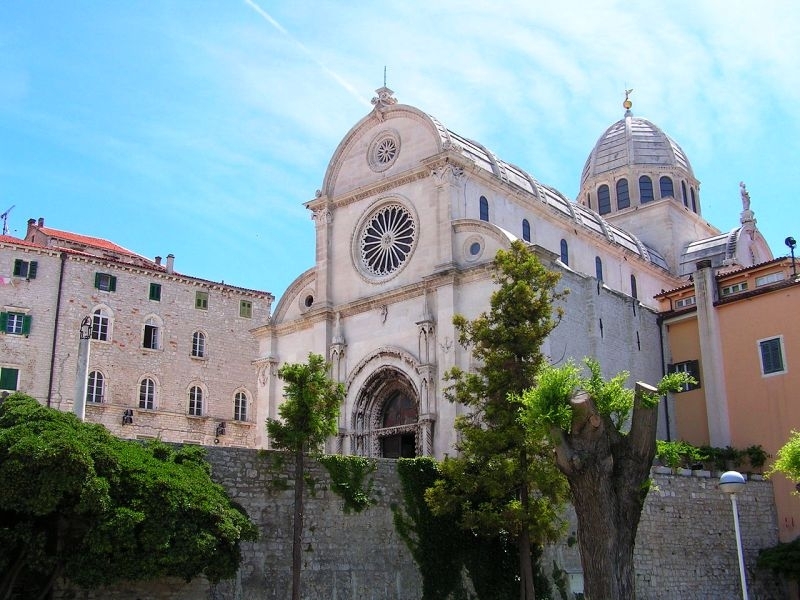 St. Jakova in Šibenik is the most important architectural achievement of the 15th and 16th centuries in Croatia. Due to its outstanding values ​​in 2000 it was included in the UNESCO World Heritage list.